Did you know that merchants who use TradeGecko Payments get paid faster? 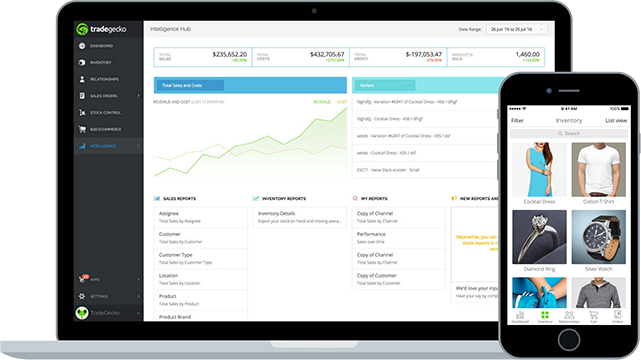 Before TradeGecko Payments, merchants would take around 1 week to get half of their invoices paid. Now, with TradeGecko Payments, merchants can get paid for half of their sales orders within a single business day. Even if they don’t get paid within a single business day, merchants using TradeGecko Payments still get paid 3 times faster. That’s a lot of time saved, especially for a small business that depends on timely payments for a healthy cash flow. In contrast with other online payment systems like PayPal, where you’ll have to send a separate PayPal invoice for payment, TradeGecko Payments works with all TradeGecko invoices. With TradeGecko Payments, all invoices sent from TradeGecko are now payable online. Once your wholesale customers have selected their products, all you have to do is to send the finalized invoice over, so they can pay by credit or debit card. This makes paying invoices a lot easier for your customers, as they won’t have to go out of their way to write a cheque or set up a bank transfer. In fact, all they have to do is click the “Pay Invoice” button beside the invoice, which takes them to a payment page. However, most wholesale businesses don’t require immediate payment from trusted customers. In this case, you can send the invoice once when the order is finalized, and again as a reminder when payment is due. Interested in trying out TradeGecko Payments? Let TradeGecko's B2B payment gateway automate tedious payment processes so you can save time and start growing your business! Click here to start a free trial and create an account. One of the biggest reasons for late payment is unclear instructions. Unclear instructions encourage your wholesale customers to put it on the backburner instead of paying immediately, interrupting your business’s cash flow. By ensuring your invoices and payment instructions are easy to understand, you could be increasing your chances of getting paid by up to 8 times. 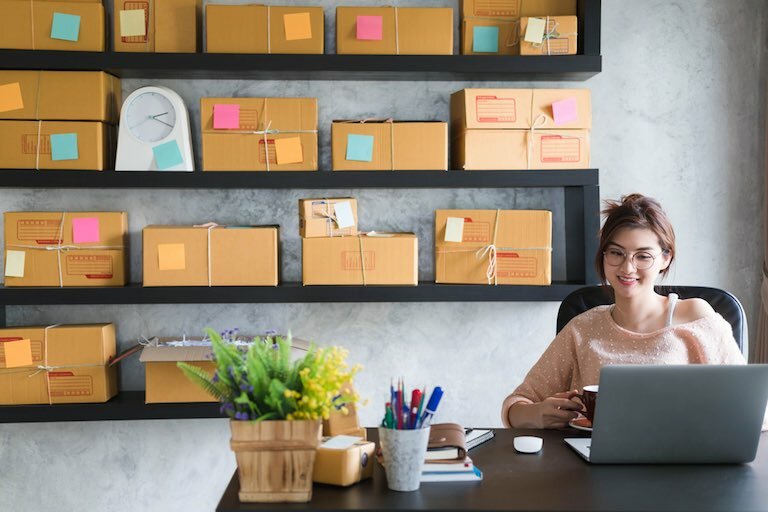 To ensure your invoices and payment instructions are clear, an order management and payment gateway system like TradeGecko can help you offer your customers an easy payment experience. With TradeGecko’s invoice template, all you have to do is enter your wholesale customer’s billing and shipping address, along with your payment terms and issue date, and you will supply your retailers with all the information they need to process payment. As a wholesaler, you need to make sure your customers keep to your payment terms to ensure smooth cash flow. Most wholesale businesses use Net 30 day payment terms, where the retailer pays for their purchase 30 days after receiving the products, so they have some time to sell the stock before having to pay for it. When you’re trying to decide on your payment terms, look at your cash flow. While some customers will make payment immediately upon receiving the invoice, others may sit on the invoice until the due date’s nearly upon them. To nudge your customers to pay on time (or earlier), you can offer a small discount on the total amount due. Besides helping you get paid faster, discounts also help to build better customer relationships. After all, getting your invoices paid on time is critical for a healthy cash flow. Once you’ve delivered your side of the agreement, it’s time to send your customers the invoice. 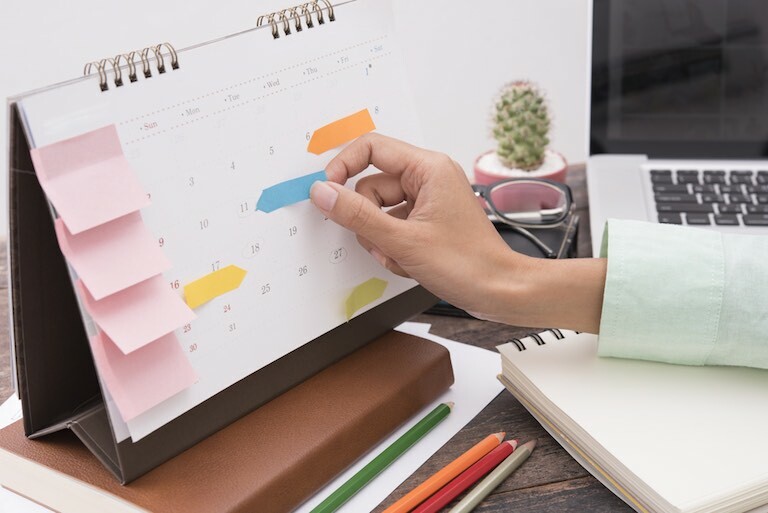 If you aren’t strict about your payment deadlines, your customers will assume that you’re not strict about receiving timely payments, and you’ll find your Net 30 day terms stretched into Net 60 days. In such cases, you may want to start sending reminders to customers a week before the invoice is due. For retailers who don’t pay on time, you can consider imposing a late payment fee under the “Message to Customer” section on TradeGecko. However, charging a late payment fee can result in vocal feedback from your customers, so for first offenders with an otherwise stellar record, you can turn this into an opportunity for better customer relationships by waiving the late fee once. Ultimately, when it comes to getting paid on time, a little empathy goes a long way. By ensuring your retailers receive an easy to understand invoice that sums up their order details at a glance, you make it easy for them to approve payments without needing to check against their records. Selling business-to-business means you may have to reconcile your accounts across multiple payment channels. Some of your wholesale customers will be paying by bank transfer, some by credit card, and others through online payment options. As online payment becomes more popular, you might want to start looking into getting a payment gateway like TradeGecko Payments, enabling you to bill wholesale customers in a single click and offering them an easy payment experience. TradeGecko Payments makes it even easier for your wholesale customers to pay you, by turning your invoice into one that’s instantly payable online through a “Pay Now” button. Now, with TradeGecko Payments, wholesale merchants can save over an hour each day in reconciling invoices by centralizing all their payment channels. You can see every TradeGecko Payments transaction on the dashboard, along with the time of transaction, the invoice number, customer name, and amount. It also provides you with an easy overview of your total balance and the sum of your next payout. To ensure you get paid as quickly as possible, TradeGecko Payments allows next business day payouts in the United States and Australia, with 0% payout fees.